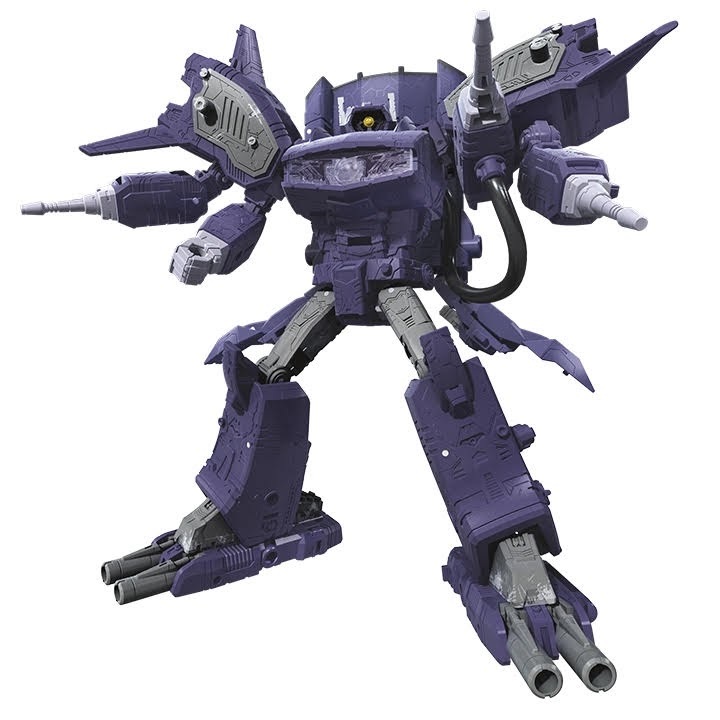 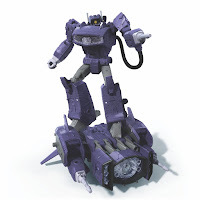 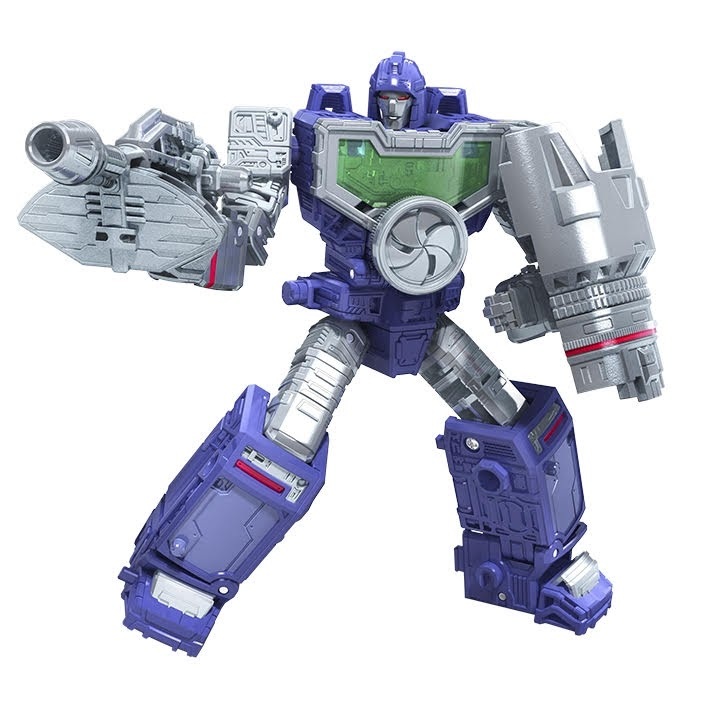 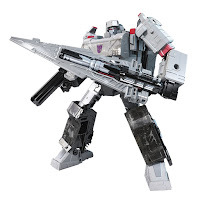 Hasbro previously released the first official images of the Autobots for War For Cybertron: Siege line, now its the Decepticons turn to shine as they released new set of official images which was unveiled at this year's New York Comic Con. 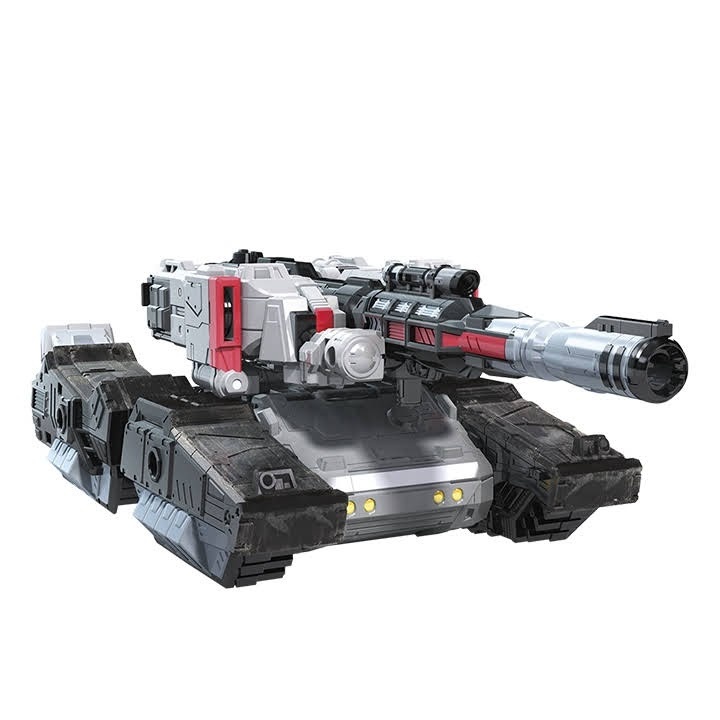 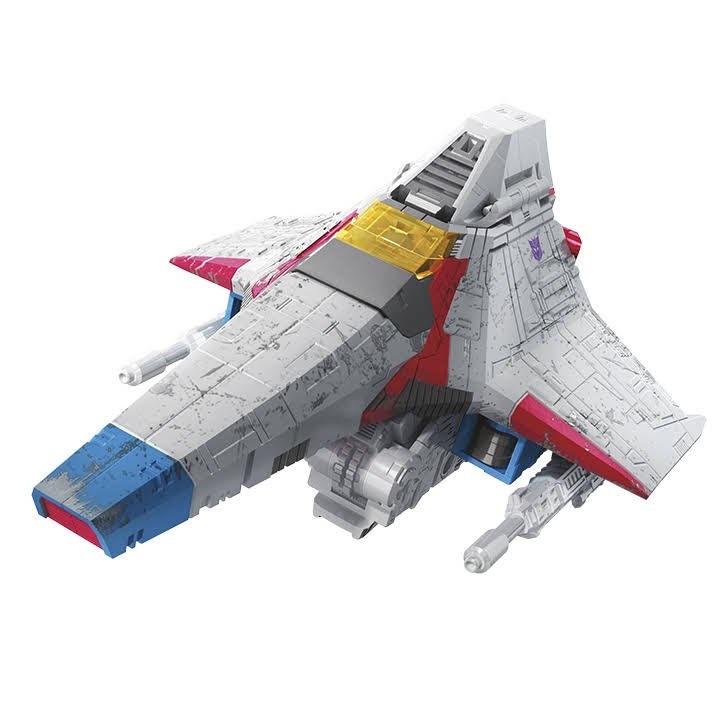 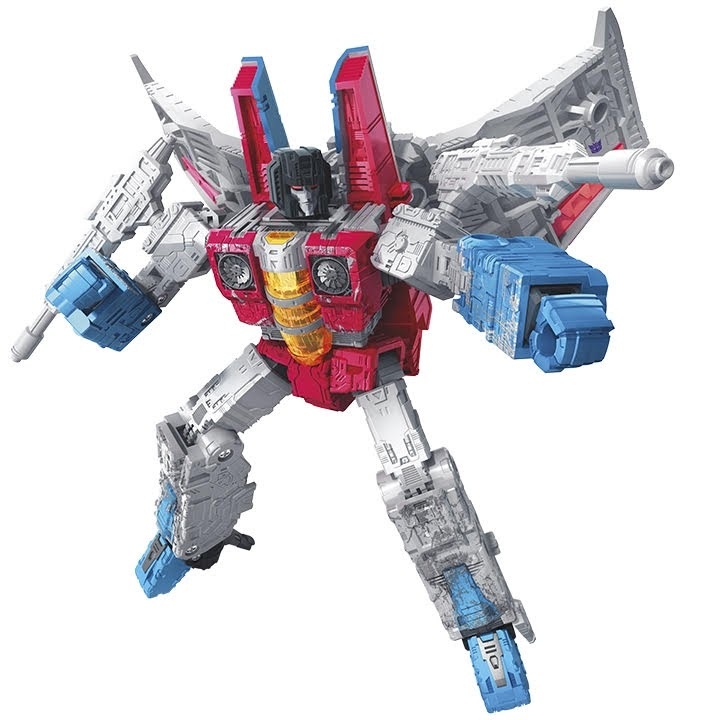 The new set of images includes updated versions of Megatron which transforms to a Cybetronian tank, Starscream in his Tetrajet mode (yes finally! 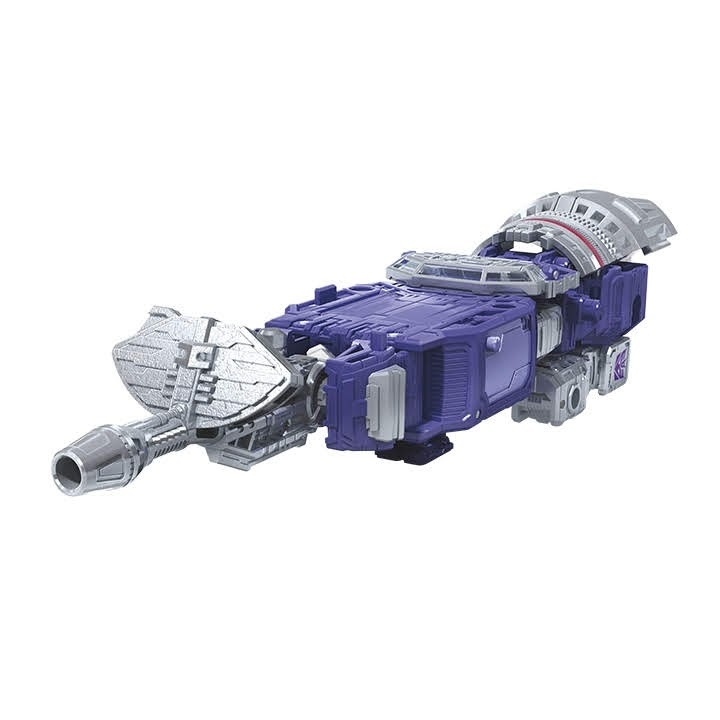 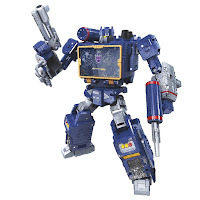 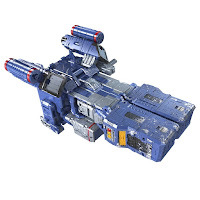 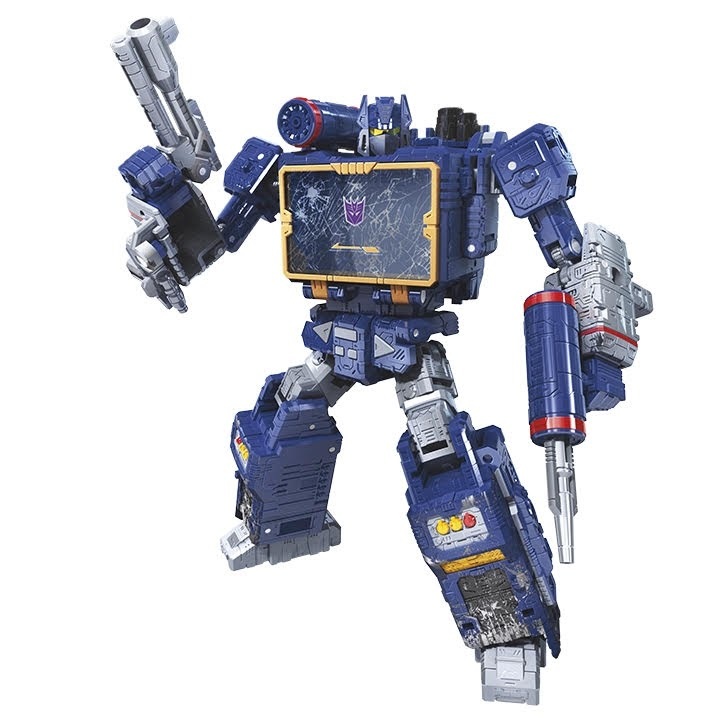 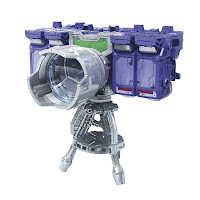 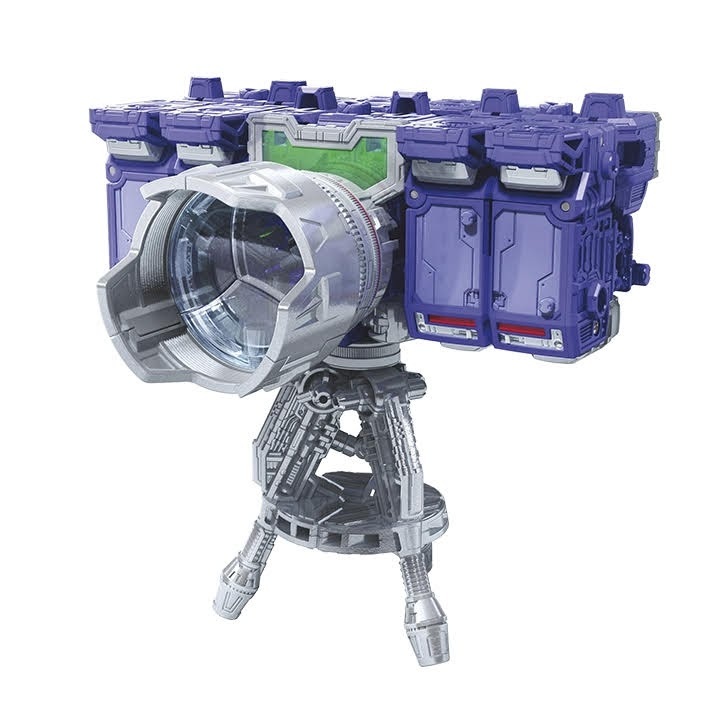 ), Soundwave with a built in tape deck which it can insert his upcoming Decpticon cassette toys, Shockwave which transforms to a space cruiser and his support vehicle can combine with him to become its armor, and Refraktor (aka Reflector) transforms into a laser cannon; which in addition that it can also transform to its G1 camera mode and this can only be achieved with 2 additional copies of the figure. The new set of figures will be out probably next year. 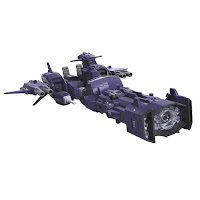 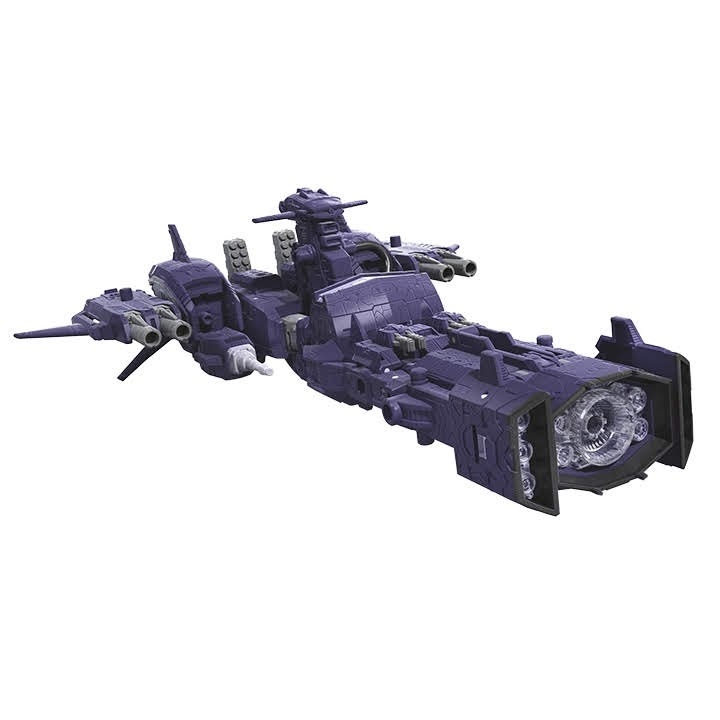 No Response to "Transformers News: War For Cybertron: Siege Decepticons Official Images"